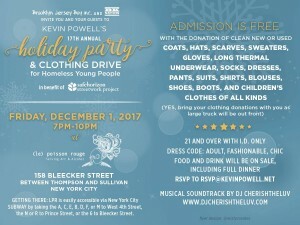 A FREE WAY to help HOMELESS YOUTH…. 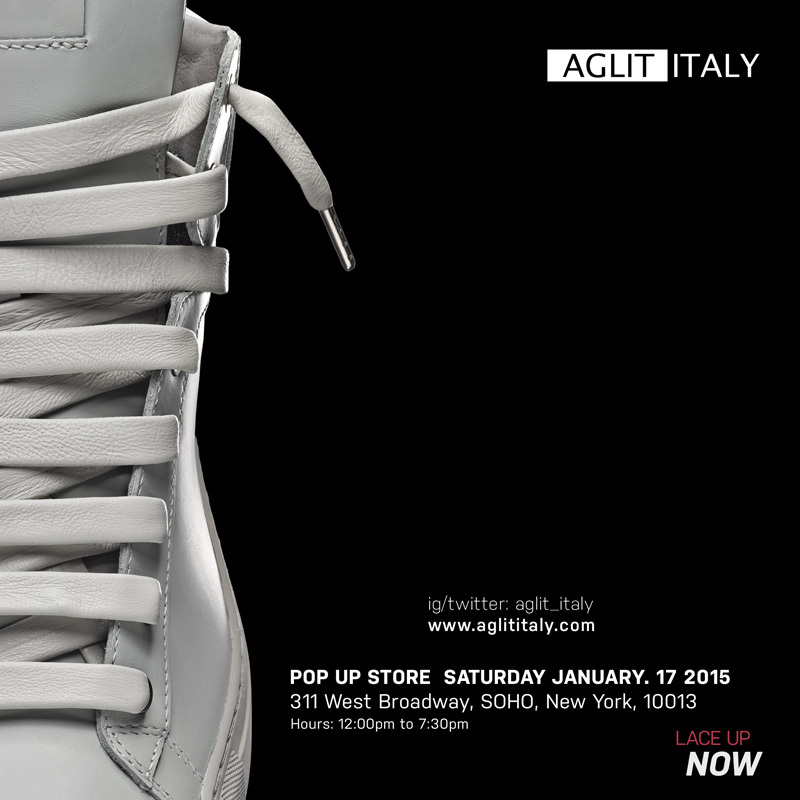 We REALLY need YOUR WINTER CLOTHES you no longer wear or use. 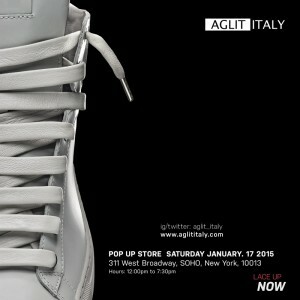 It would be for HOMELESS YOUNG PEOPLE in the New York City metro area. 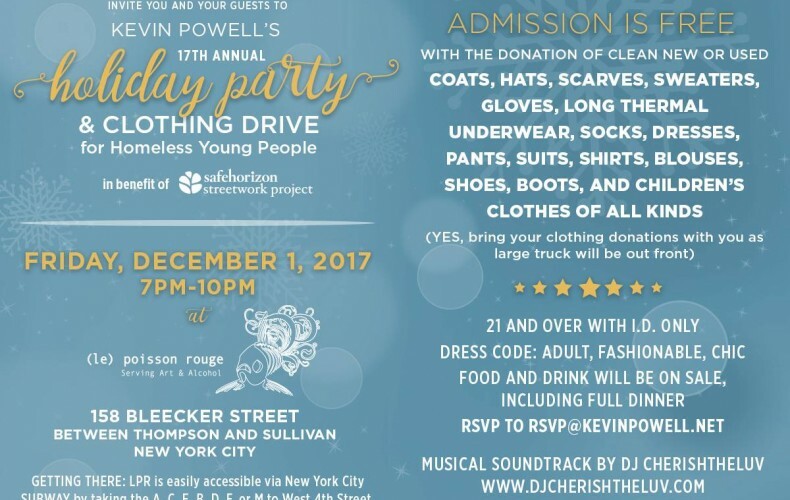 So we are inviting YOU AND YOUR GUESTS to Kevin Powell‘s 17th annual holiday party and clothing drive THIS FRIDAY EVENING, DEC 1, 7pm, at Le Poisson Rouge, 158 Bleecker Street, NEW YORK CITY. 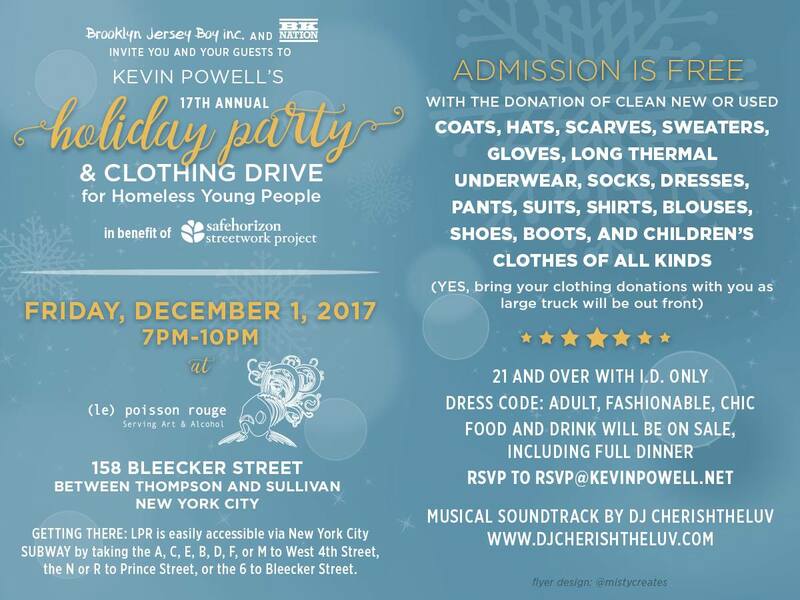 If you could PLEASE BRING CLEAN new or used coats, gloves, hats, scarves, long underwear, boots, shoes, and other items for all body sizes that would be incredible. SAFE HORIZON STREET WORK PROJECT is the charity we support with this effort. They do AMAZING WORK for the homeless, helping THOUSANDS of young people every year between the ages of 13 and 25. New York, NY – August 1, 2017, – Buzz Brand Group (BUZZ) has been selected as the official production company for The New York Latino Film Festival (NYLFF), presented by HBO, as it makes its much-anticipated return to the Big Apple October 11-15, 2017. With a revamped team and an elevated look, Buzz looks to bring its highly sought-after production skills and award-winning results to this 14th edition of the iconic film festival. says Marisa King, Managing Partner at Buzz and Co-Producer of this year’s NYLFF. adds Nicole Stoll, EVP & Managing Partner, Buzz Atlanta. 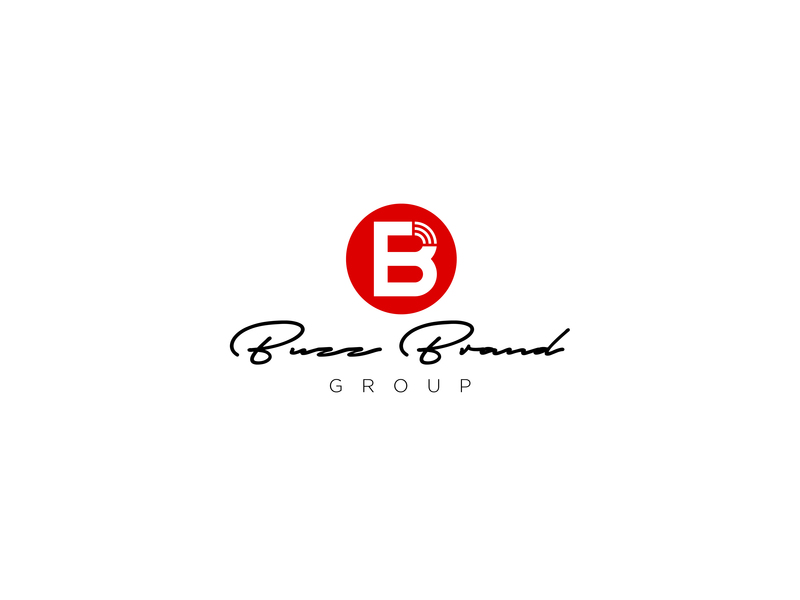 Buzz Brand Group (BUZZ) is a firm specializing in building and maintaining brand equity. 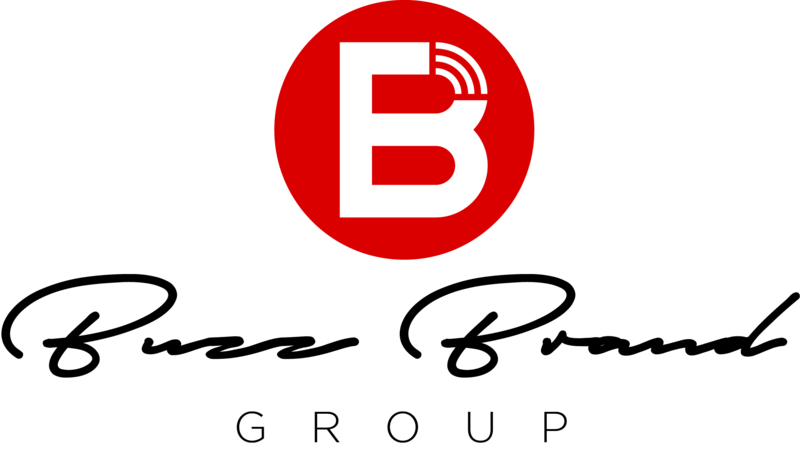 Whether it is developing a brand from scratch, strategy and operations, experiences or creating the buzz on a person, place or thing, Buzz pools its resources and leverages its relationships to tackle the task at hand. From discovery to implementation and everything in between, Buzz Brand Group has got you covered. Submission forms and complete information regarding eligibility for the 2017 NYLFF are available on the site and will be accepted through August 4th.